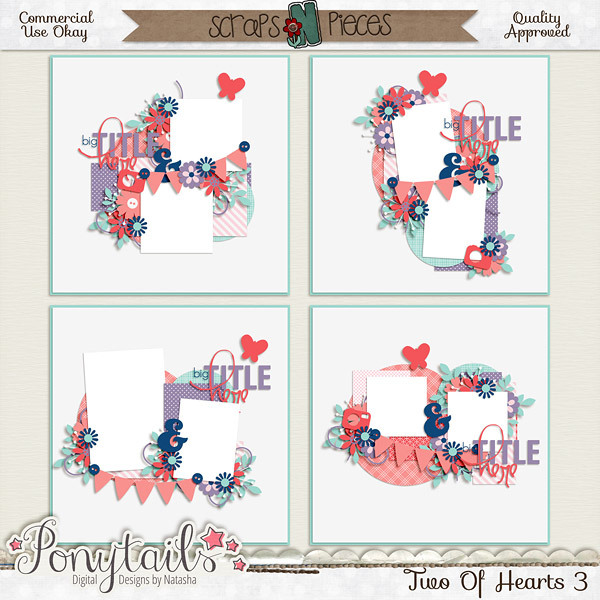 Hold on tight, this will be a long post. 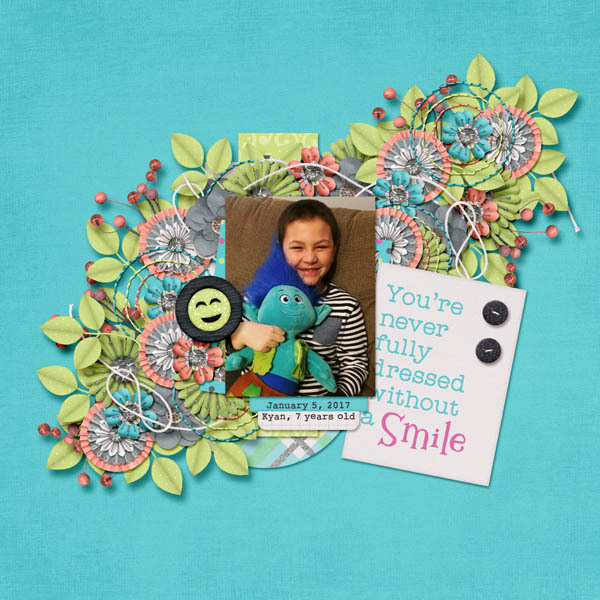 February may have only been 28 days, but in our house it was long and exhausting. 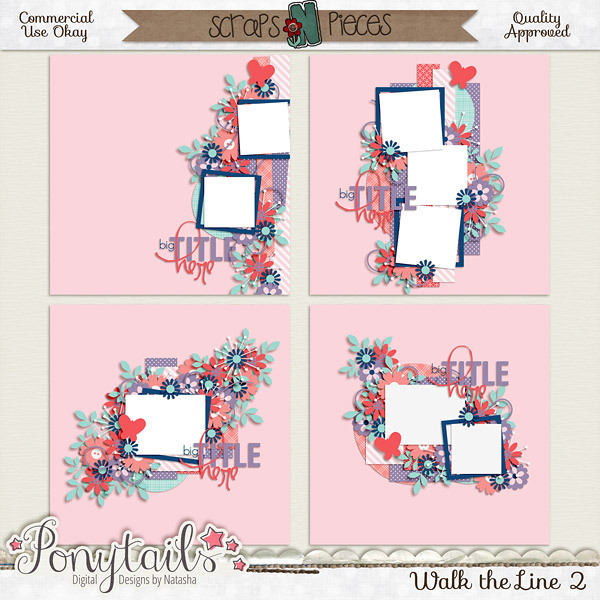 Because of that, I'm playing a little catch up with my creative team duties. 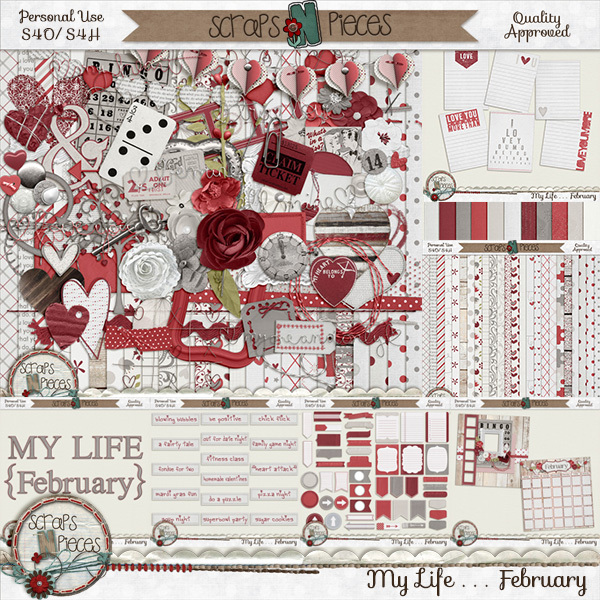 I have the pleasure and honor of creating layouts for 3 of my favorite designers, and they've released a lot of great kits lately. 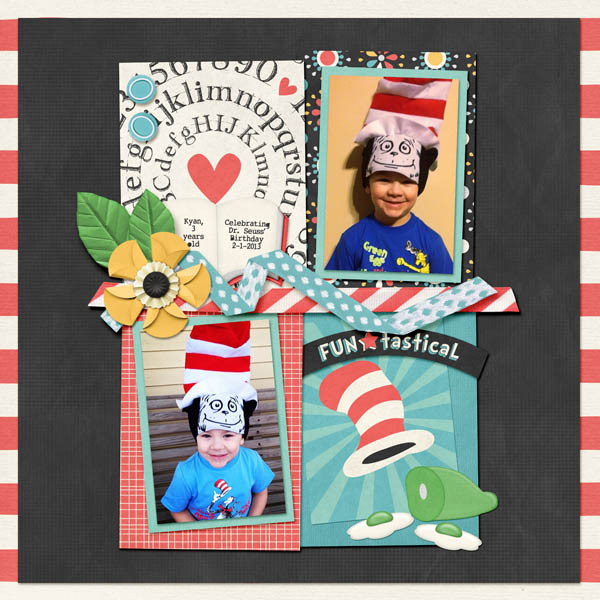 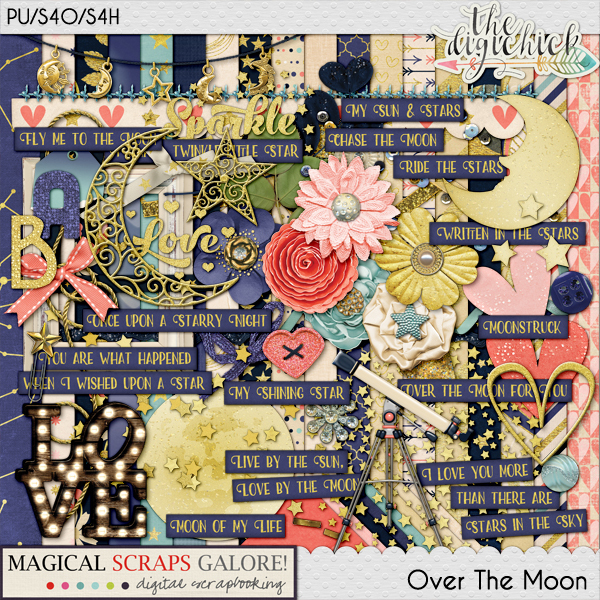 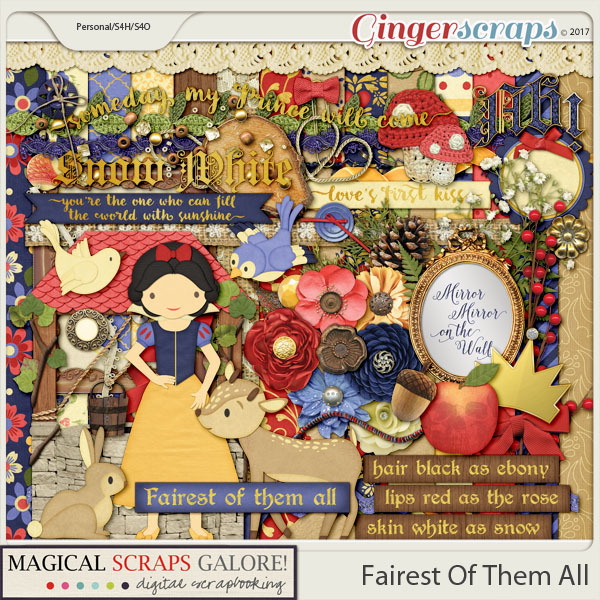 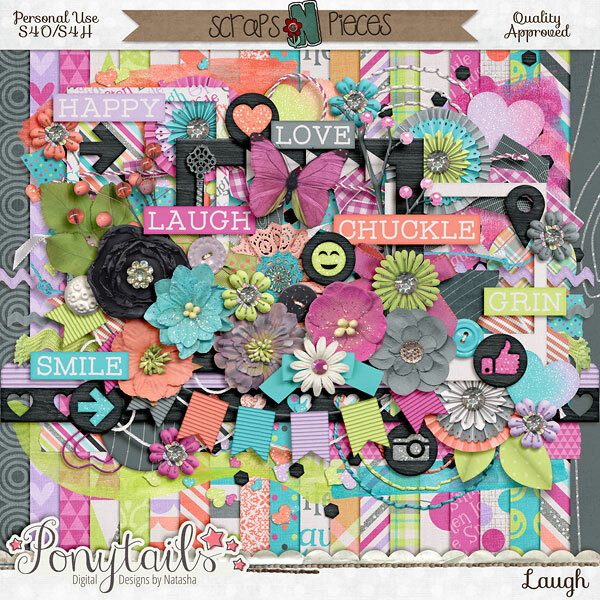 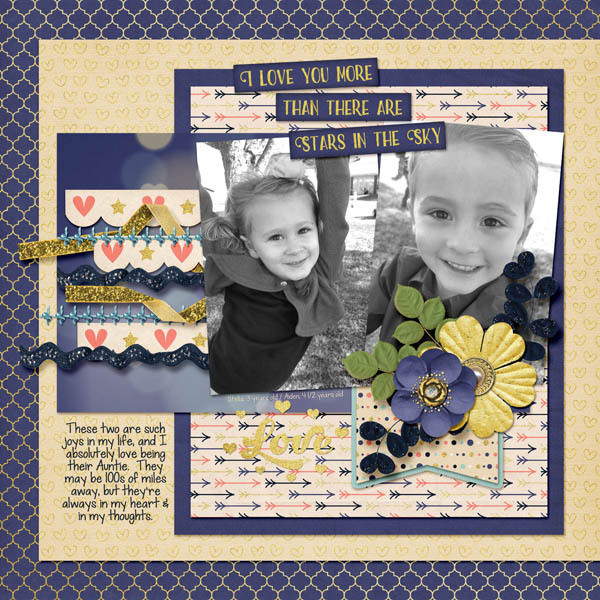 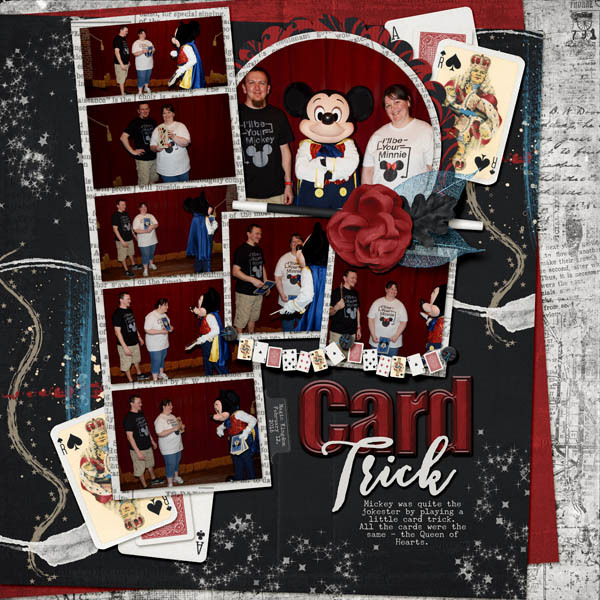 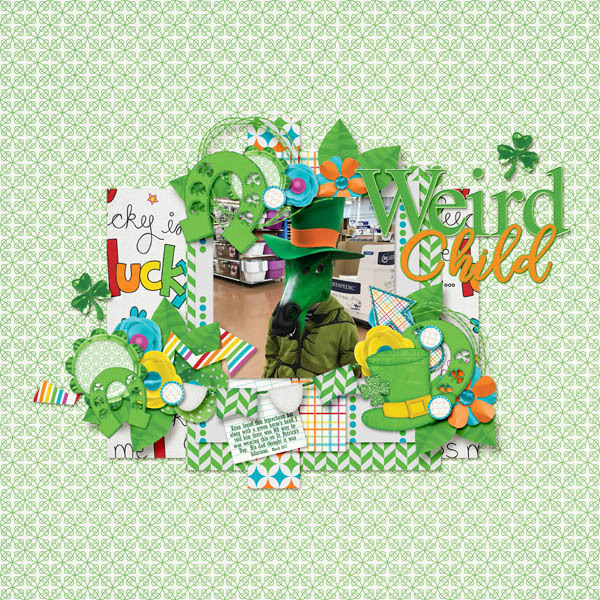 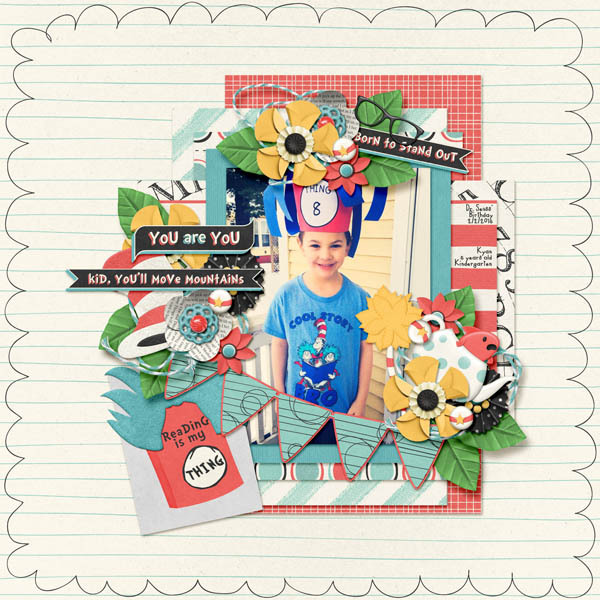 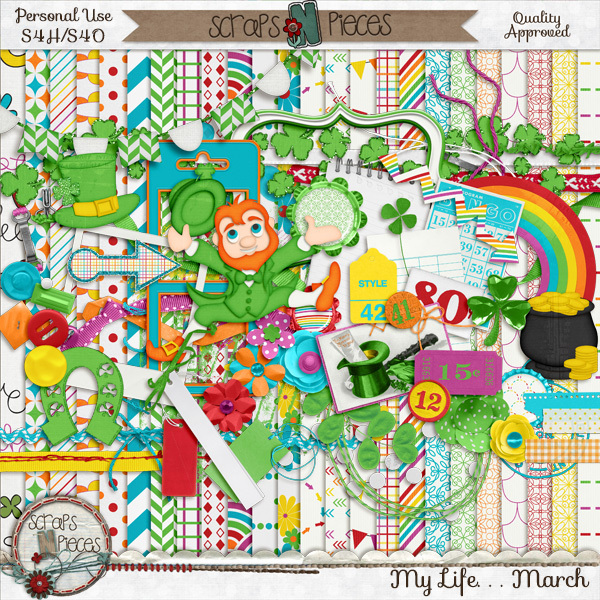 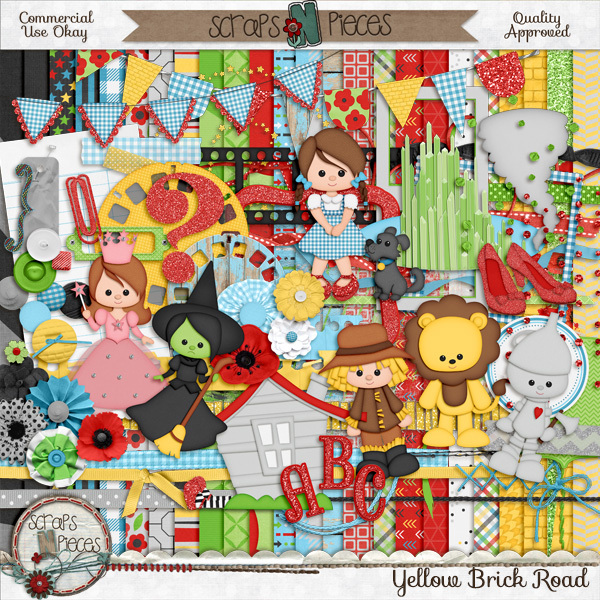 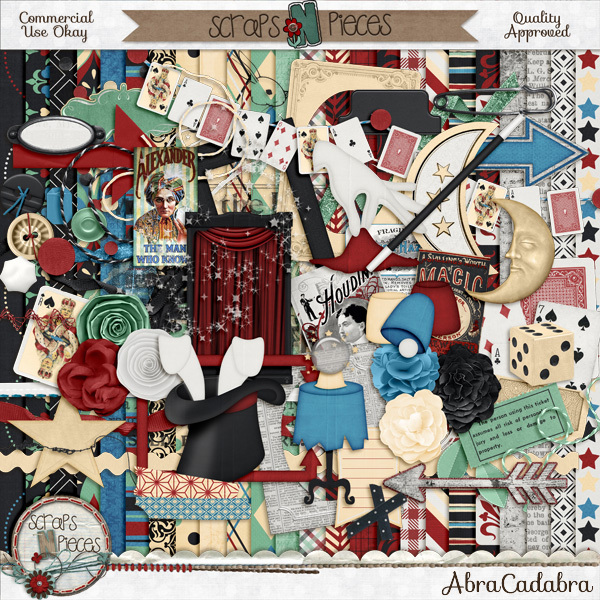 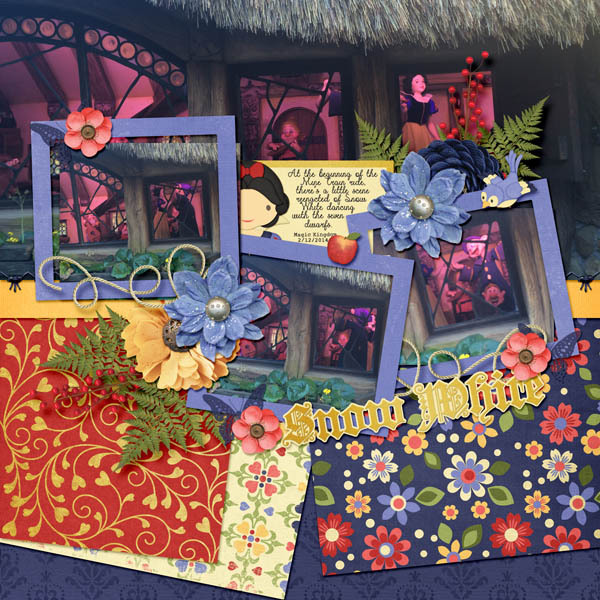 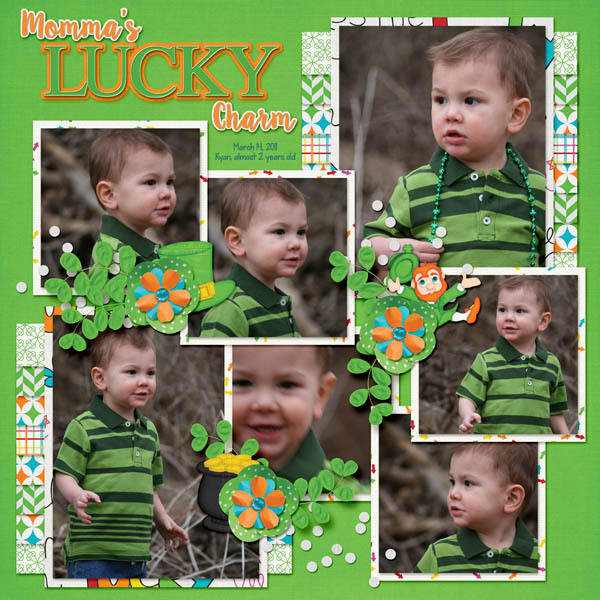 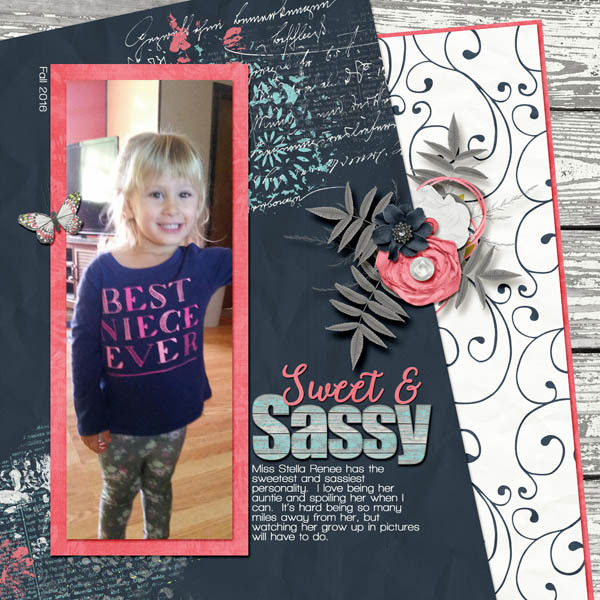 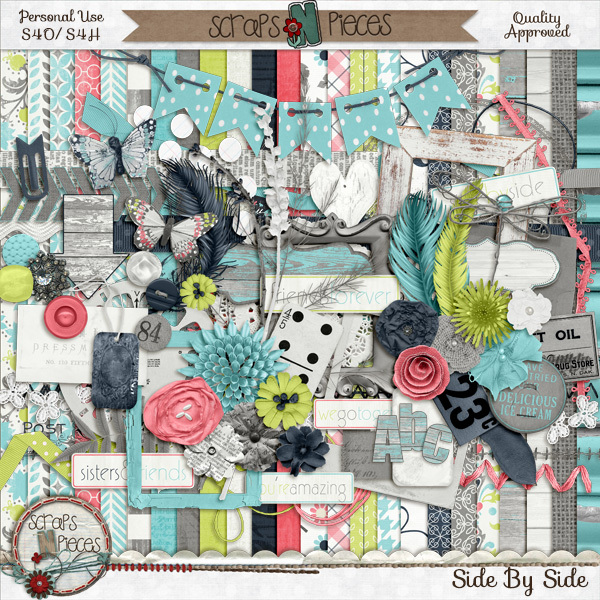 So here we go...first up, check out all the latest releases from Scraps N Pieces by Lori and Heidi.